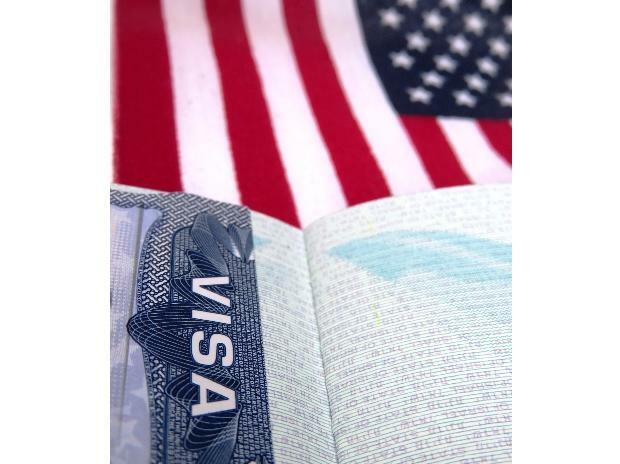 An Indian-origin man has been charged in the US with H-1B visa and mail fraud, officials said. He was charged with 10 counts of visa fraud and 10 counts of mail fraud in connection with a scheme to maintain a pool of foreign workers for the clients of Kavuru's consulting companies. Since at least as early as 2007, Kavuru was the owner and Chief Executive Officer of four consulting companies -- Scopus Consulting Group, Inc.; ITECH Analyst Corp; Infinity Methods Corp; and Orian Engineers Incorporated. Kavuru also required some workers to wait unpaid, sometimes for months, to be placed at an end-client's workplace. "In fact, there were no software engineer positions available at the benefits company," federal prosecutors said.